Ever get an iMessage on your iPhone from someone you know that contains smiley or frowny faces, or even pictures of animals or cars, flowers or dancers, space ships or iPhones, and wonder how they did it? In the old days it was emoticons. Now it’s emoji. Every iPhone and iPad has the ability to send and receive them. All you have to do is turn them on! On the next screen tap on Keyboards. All the keyboards are in alphabetical order. Scroll down to E and tap on Emoji. Launch any app that uses the keyboard. In this example, I’m going to use the Messages app. Go to compose a message or type in any field as you normally would. When the keyboard pops up, tap on the Globe key which is to the right of the number toggle in the lower left hand corner. You can now explore all the different sections and choose the emoji you’d like to send. Once you’re done picking your emoji, just tap the Globe key again to get back to the regular keyboard. That’s all there is to it! Emoji will work in any app that supports keyboard input. Just keep in mind that for the most part, only people using iPhones, iPads, or Macs can see your emoji. 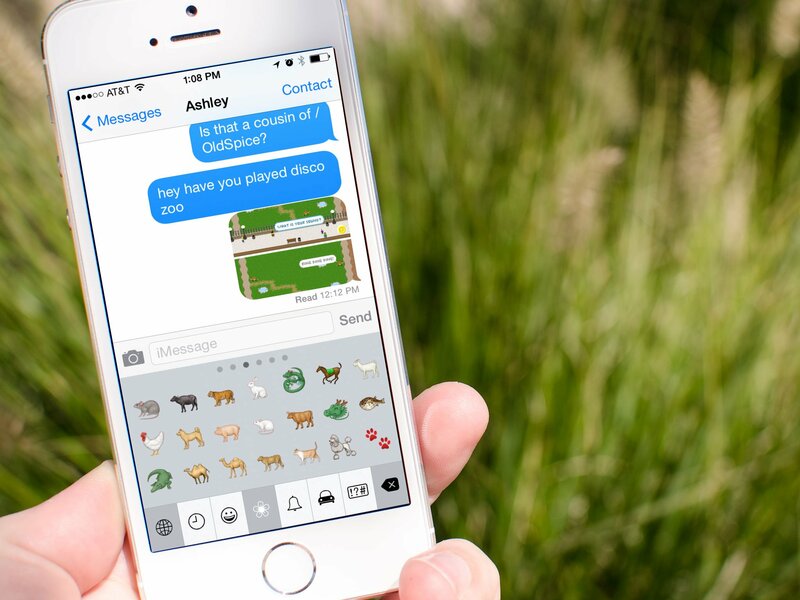 Do you use emoji on your iPhone or iPad? If so, which ones do you use the most? Let me know in the comments!